Archive of posts filed under the Competition category. Wellington, Florida Events – a partial list! Great Dressage Events and many venues for 2012! Comments Off on Wellington, Florida Events – a partial list! 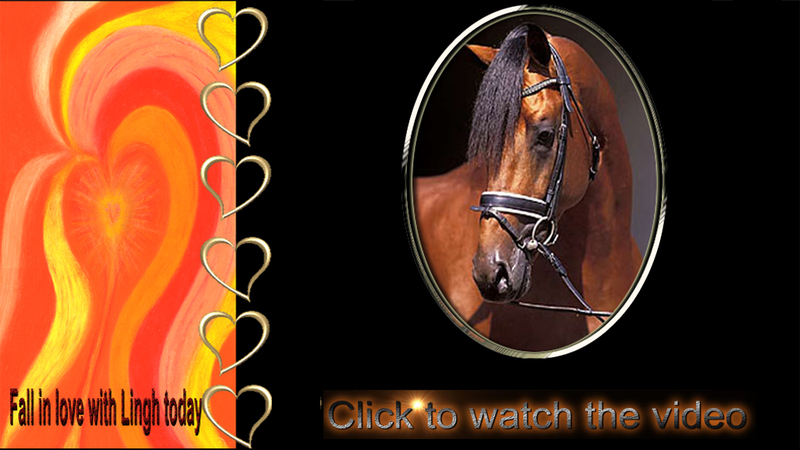 Great Dressage Events and many venues for 2012!